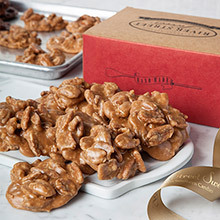 Pralines from River Street Sweets are a traditional, handmade southern candy not to be missed. Indulge your sweet tooth today and order your favorite pecan pralines, from a gift box filled with original pralines to a decorative tin brimming with both chocolate and original pecan pralines. Our pralines are made fresh daily, right in our store just like mom used to make at home. River Street Sweets pralines are one treat you don't want to miss. 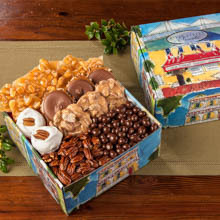 The praline is a southern tradition, commonly made with sugar, corn syrup, milk, butter, and pecan halves. It's a confection with a history as rich as its flavor. The praline's origins may date back as far as the early 17th century. It's believed the praline was created by Chef Clement Lassagne, who worked for French diplomat César duc de Choiseul, Comte du Plessis-Praslin. Chef Lassagne's original praline combined almonds, not pecans, and a caramelized coating. It was called a praslin in honor of the Comte du Plessis-Praslin. 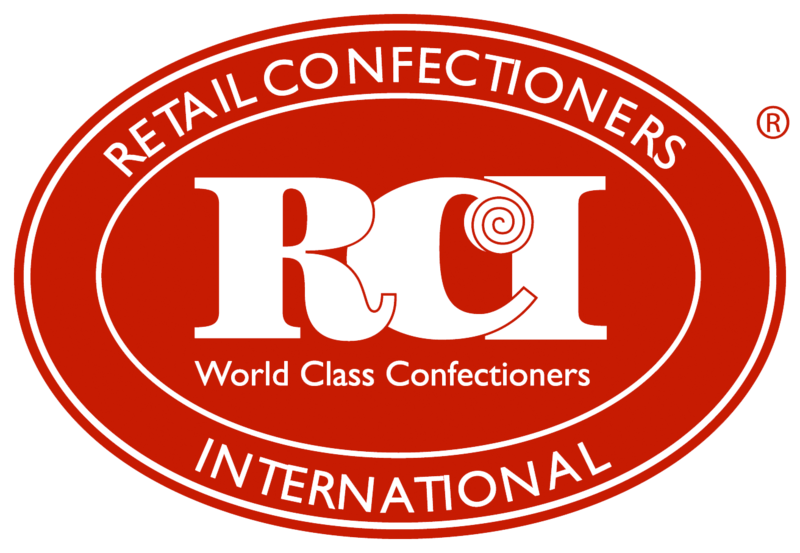 Through the centuries in Europe the "praslin" evolved into something different from the southern praline we know and love today. This candy in both France and neighboring Belgium often featured cocoa and ground nuts instead of the halved nut. The pralines of today's south may have arrived in New Orleans with the French Ursuline nuns. These nuns were tasked with teaching the young girls in their charge the domestic arts, which included cooking and how to make confections like the praline. As these girls married and moved throughout Louisiana and the rest of the south, the praline became a popular regional treat. While the original French praline recipe used almonds, that nut wasn't as easily attainable in the south during the mid-1700s. Pecan trees, native to Louisiana, Georgia, Texas, and other southern states offered a delicious solution — switch the almonds for pecans. The pecan praline quickly gained popularity and today is still one of the most loved confections from this part of the country. The basic praline recipe includes locally-sourced pecan halves, creamy butter, sugar, and cream. However, depending on the cook and region, the amount of each ingredient and type of sweetener and fats may vary. 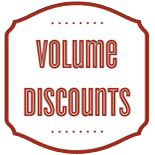 For example, in New Orleans you may find pralines made with heavy cream versus the whole milk often used in a Texas praline recipes. 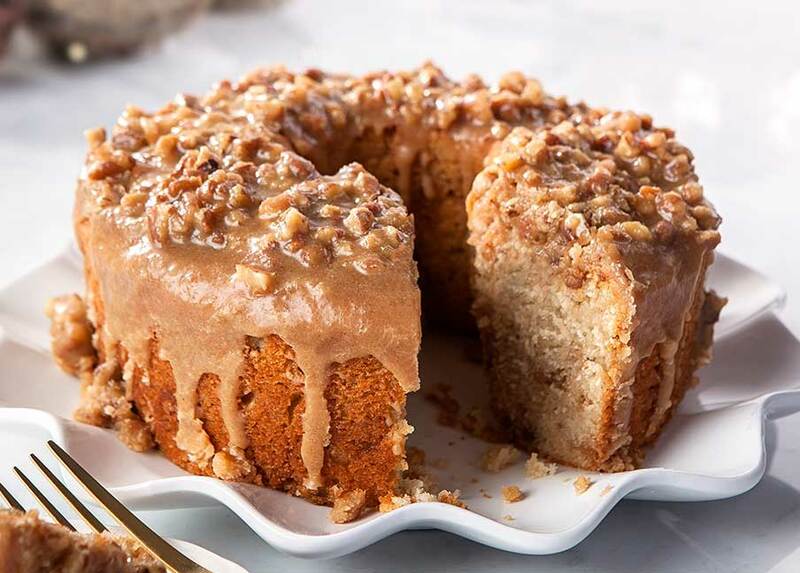 Some praline recipes include a ratio of brown sugar and white sugar, while others opt for just white sugar and corn syrup. 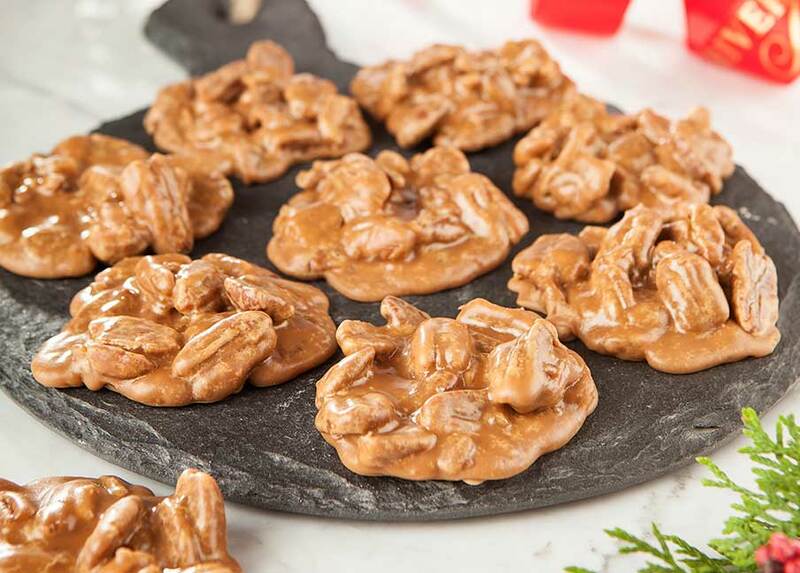 Savannah pralines, made fresh daily at River Street Sweets, feature only the highest quality ingredients including the best pecan halves, butter, sugar, and cream. Want to see how we make pralines? You can view the process in this exclusive River Street Sweets video. 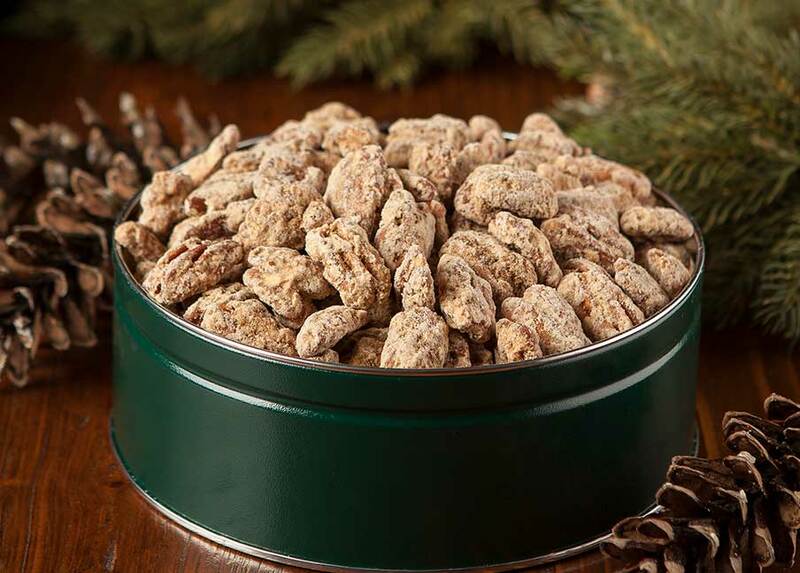 Any time of the year, any occasion, our sweet and unforgettably delicious Savannah pecan pralines are the perfect gift. Send a gift box or decorative to celebrate an anniversary, commemorate a milestone, birthday, or as a thank you to a colleague for a job well done. 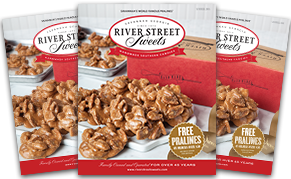 At River Street Sweets, we have the pralines you loved as a kid and crave as an adult.